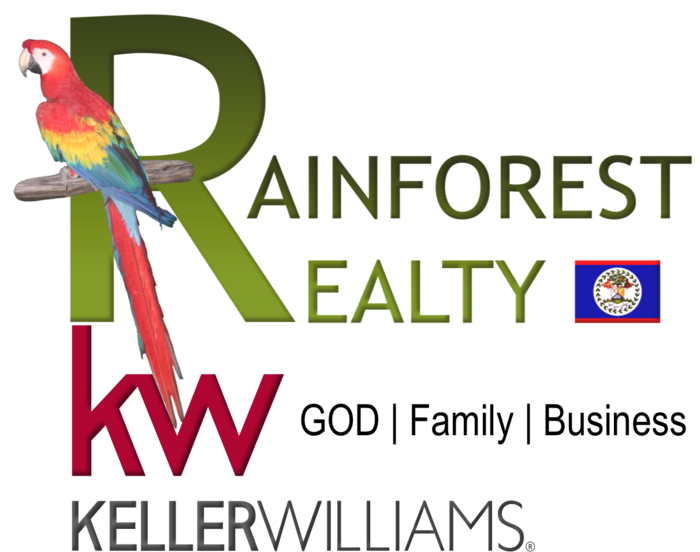 This 99 acres of land is located on the Western Lagoon in the Belize District, Belize. The land is mostly flat with a pine ridge terrain mixed with sandy savannah with a rich and unique ecosystem. It features tremendous water frontage on the popular Western Lagoon and the freshwater Cornhouse Creek which serves as an year round water source. There are many high mountains surrounding this region with an abundance of wildlife including small cats, manatees, birds and deer. The lagoons in the area are great for fishing and serve as breeding grounds for the Manatees. There are many researchers that take advantage of the Manatee population to do studies. The famous Manatee Bar River is a quick 15 minute boat ride away and is the outlet to the Caribbean Sea, a fisherman’s paradise. This property is perfect for a private lagoon front estate or for a fishing lodge. The Garifuna and fishing village of Gales Point is a quick 20 minute boat ride away.